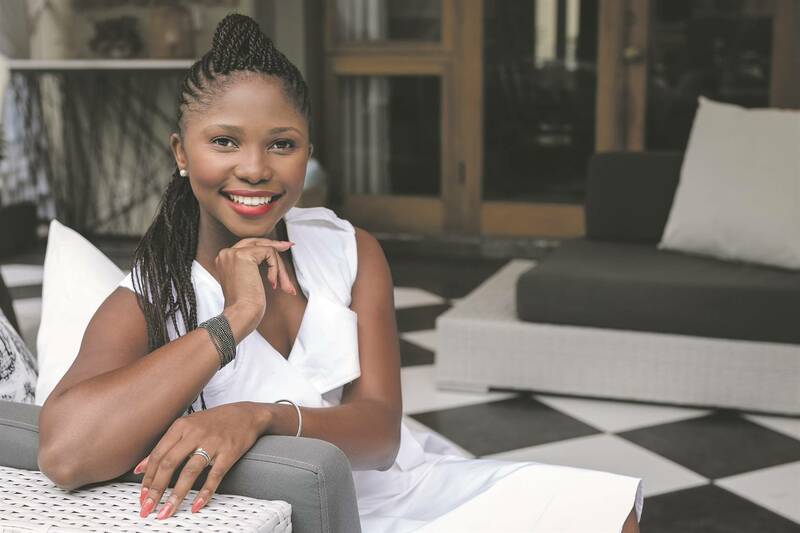 Assisting your family financially need not be an overwhelming burden, writes Mapalo Makhu. Many a young person shares their income not only with their immediate family but with extended family as well. This could mean that they financially support their own kids, their parents, and their aunts, uncles and cousins as well. It is the sandwich generation. In my personal experience, black tax has not been burdensome. I give my parents money from time to time to help out with just a few things. My eldest sister might have a different recollection – although my parents are mostly self-sufficient, I know she helped out a lot while all of us, her siblings, were in university. Something I know she is proud of. I have interviewed many people for my upcoming book on the topic of black tax, and the majority said they were proud that they could help their families to cope, for example, with sending their siblings to school, and that, even though it put a lot of strain on their finances, they would do it again in a heart beat. Now, what is the other, unspoken, side of black tax? A month ago, I got a call from a young professional who was in a dilemma. He told me his story: he’s single, he owns a property that he rents out in Johannesburg, while he works in Port Elizabeth, and he wants to either start investing in the stock market or purchase a second property that he will also rent out. His dilemma is this: his father wants him to buy a car. He lives 10-minutes walking distance from work so does not need a car. His father wants him to buy a car because when the young man visits his parents at home, he doesn’t have anything tangible to show that his son is successful. This made me realise that there is a lot of expectation of success coming from parents, such as what their children drive or where they live. And it does not matter at what cost this success comes. Dr Ingrid Artus, a counselling psychologist, explained that people operate from either an internal or an external locus of control. An external locus of control says: I am respected and liked because of where I live, what I drive, where I am seen hanging out; so validation of success comes from the outside. An internal locus of control, on the other hand, says: I am worthy with or without things. Unfortunately, a lot more people and parents operate from an external locus of control, as seen in the two examples above. Another example of black tax, which is not spoken of, is financial abuse. In another coaching session, a client told me she was in a financial mess. She lived at home with her mom and siblings to cut the costs of having to support two households. The siblings had finished school but did not want to work, and so she kept on dishing out money. HOW DOES ONE DEAL WITH BLACK TAX? 1. COMMUNICATE: There are a lot of unspoken expectations when it comes to family and money. Having candid conversations about your finances can help your family know what it is you can and can’t do for them. 2. SET BOUNDARIES: Boundaries are important in any relationship. Boundaries set the basic guidelines for how you will be treated. Set boundaries with your family to say, for example, unless it is unexpected expenses with school, you will not be giving out any extra money. 3. HAVE A BUDGET AND STICK TO IT: Let everyone involved know the budget for each month, whether it is R3 000 or R5 000 per month. That is it. Teach them how to budget and live within what you provide. 4. THINK ABOUT AD HOC EXPENSES: We often underestimate our expenses, sometimes by as far as 30%! We tend to think about the obvious, such as fixed expenses and groceries, but we tend to forget the birthday gifts, wedding presents or unexpectedly having to buy new tyres. Even when you have set boundaries, unfortunately there will still be expenses that come up and are beyond their control. Try to put a small amount away every month to cover such costs. 5. ANOTHER SOURCE OF INCOME: Give a person a fish and you feed them for a day; teach a person to fish and you feed them for a lifetime. Encourage your family members to use their skills and start being enterprising. For example, one might be good at baking, so you could ask them to start baking to sell the cookies from the house. Use social media to your advantage by advertising on it, for example. You could also look into their different hobbies and see if you could help them start a business from them. So black tax needn’t be a burden. Helping your family is something to be proud of, but you need to manage it well to ensure your financial success and theirs too.